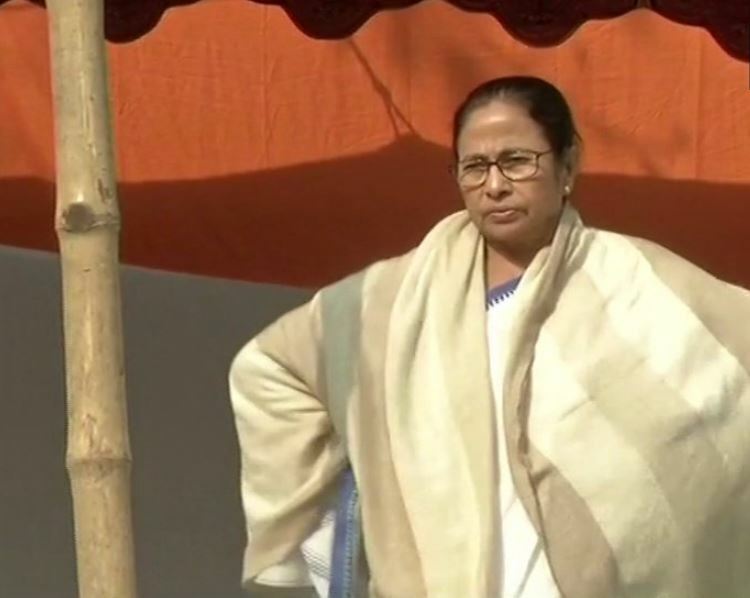 Amidst high political drama in West Bengal, Chief Minister Mamata Banerjee, who is currently on 'Save the Constitution' dharna, said that a memorandum has been signed by all the Opposition parties which will be submitted to the Election Commission later in the day. Kolkata: Amidst high political drama in West Bengal, Chief Minister Mamata Banerjee, who is currently on 'Save the Constitution' dharna, said that a memorandum has been signed by all the Opposition parties which will be submitted to the Election Commission later in the day. “A memorandum has been signed by all the opposition parties and it will be submitted to the Election Commission,” Banerjee said here. The dharna began on Sunday night after a CBI team moved to arrest Kolkata Police Commissioner Rajeev Kumar. They were unceremoniously denied entry to Kolkata Police chief's residence and then detained. Kumar arrived earlier today to visit Mamata at the dharna site. A 1989-batch IPS officer of West Bengal cadre, Kumar was heading a SIT on the Saradha and Rose Valley scams. The CBI wanted the top officer to hand over the seizure list made during his probe, sources said.